Overparenting. 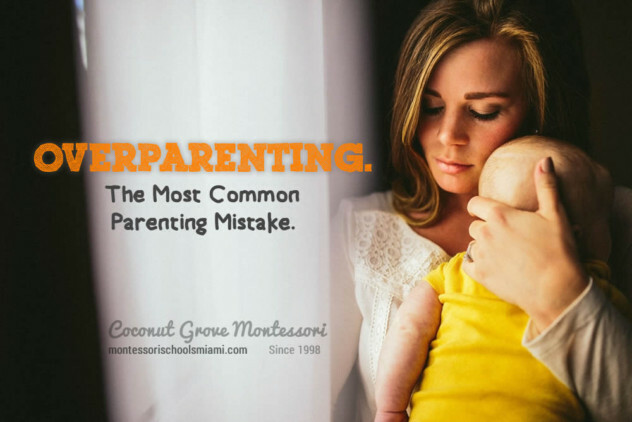 The Most Common Parenting Mistake. Overparenting comes natural to many parents but here’s how to keep it in check. It’s essential to your child’s development to trust your child and to allow him to fail and learn from his mistakes. 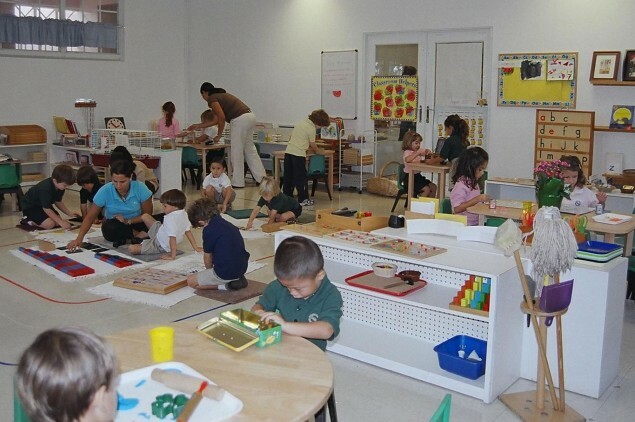 Have you wondered what exactly Montessori is? Or if this is the best method of learning for your child? This “Frequently Asked Questions” article written by Michael Olaf addresses all your questions. 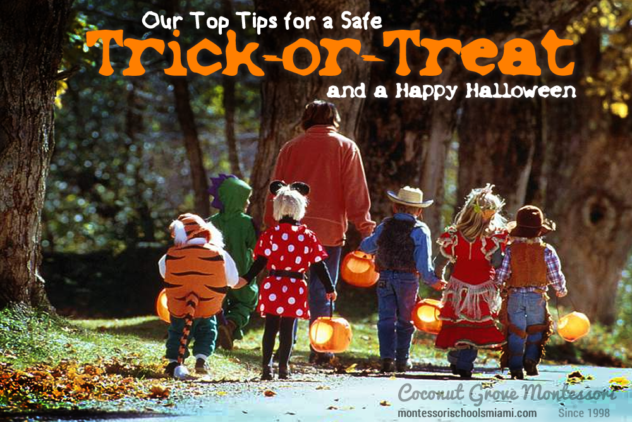 An action-packed and fun approach to shaking off back to school fears. 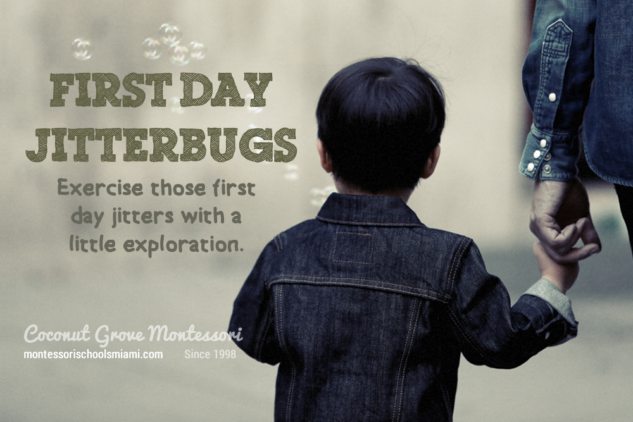 Exercise those First Day Jitters with a Little Exploration. Exploration is a wonderful way to ease the Fear of First Day Jitters. 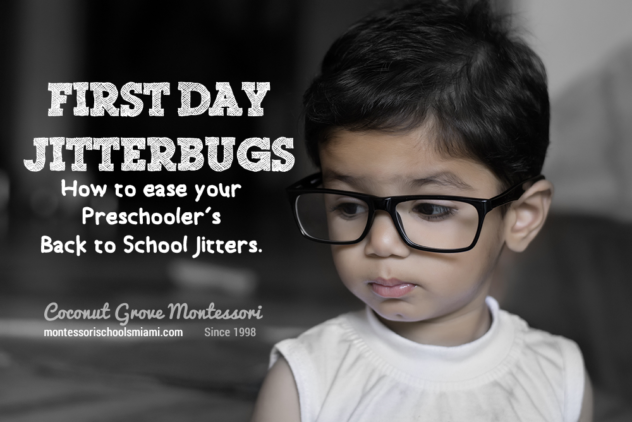 Helping ease your Preschooler’s Back to School Jitters. Here are four quick tips for those Back to School Jitters. 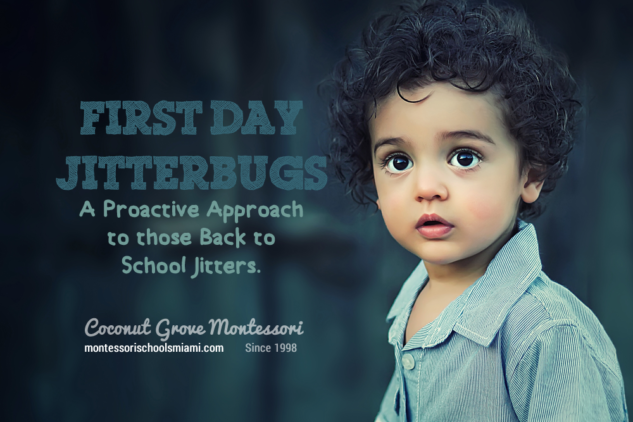 Montessori Teachers – The Difference. Have you wondered what exactly Montessori is? Or if this is the best method of learning for your child? This “Frequently Asked Questions” article written by Michael Olaf addresses all your questions. NBA Championship Team Golden State Warrior Stephen Curry and family talk about what it is to be a Montessori family.